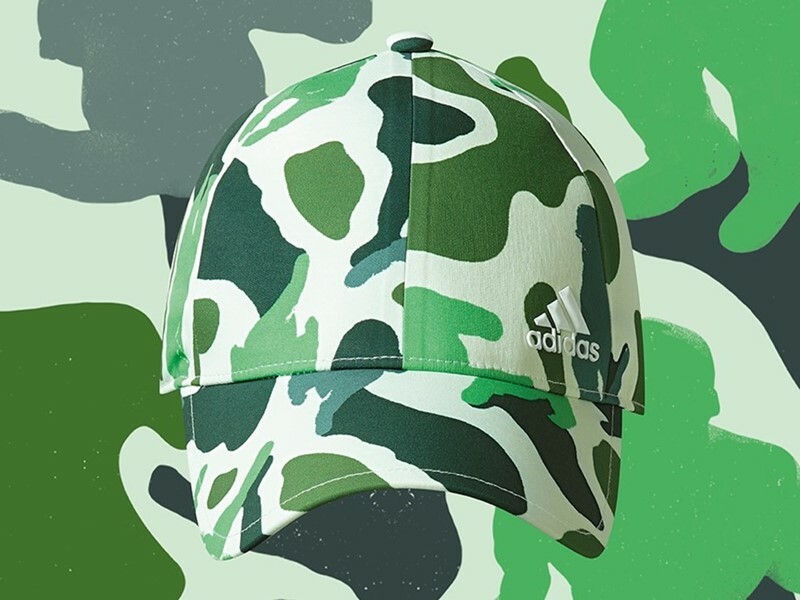 This fall we see the debut of adidas by N*E*R*D Training Gear performance collection. Marking the return of one of the 21st century’s most seminal music groups, adidas celebrates the return of N*E*R*D and the release of the band’s first new record in 7 years with an exclusive collaborative collection for Fall/Winter 2017. The 88 piece comprehensive training and athletics wardrobe for both men and women includes essential pieces such as the hoody, short, tee, ZNE pant, TECHFIT tights and bra. The collection is completed with must have accessories such as the ZNE backpack and classic bonded cap available in 11 progressive colorways. 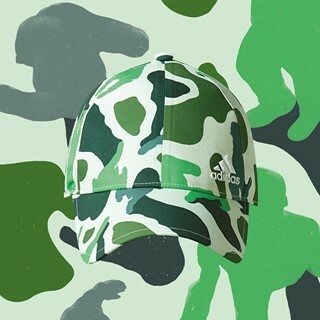 Featured in the music videos and throughout the bands tour, the adidas by N*E*R*D collection translates pure 3-stripes style into the fearless N*E*R*D aesthetic, adding another layer to the sensory universe crafted by Pharrell Williams and his bandmates.